MedArt is a center of light sheer and cosmetology providing a high level of professionalism. Specialists at MedArt Center are constantly upgrading professional skills, attend various exhibitions, conferences and seminars. The staff works with premium cosmetics exclusively.  The collaboration of MedArt with Woo Agency is based on a jointly elaborated brand promotion plan to show the professionalism of MedArt from the best viewpoint and to activate commitment of potential clients with the help of the latest SMM trends.